Gift Certificates make Great Stocking Stuffers! 30 minutes of thank you for those “hard to buy for people” on your list. 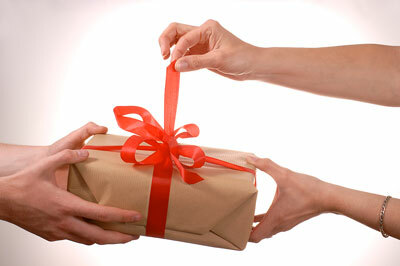 Purchase 2 Gift Certificates for new clients and I’ll send you another Gift Certificate for Free! Give it to someone else on your list or use it for yourself. Regular price: $165.00 for 3 half hours. The stress of the holiday season can wear one down so give your loved one a chance to relax. Purchase 1 hour for a new client and I’ll send you a half hour for Free! Give it to someone else on your list or use it for yourself.